This notebook contains four lessons to train Potential Sunday School teachers. It can also be used to train existing teachers but the first lesson may need to be altered for that purpose. Notebook includes hard copies for all lessons; both Lesson Plans for the Facilitator and Handouts for the class attendeees. CD1: Four PowerPoint presentations for each of the four lessons along with artwork for the reproduction of the notebook cover page and posters. CD2: All lesson plans and handouts. 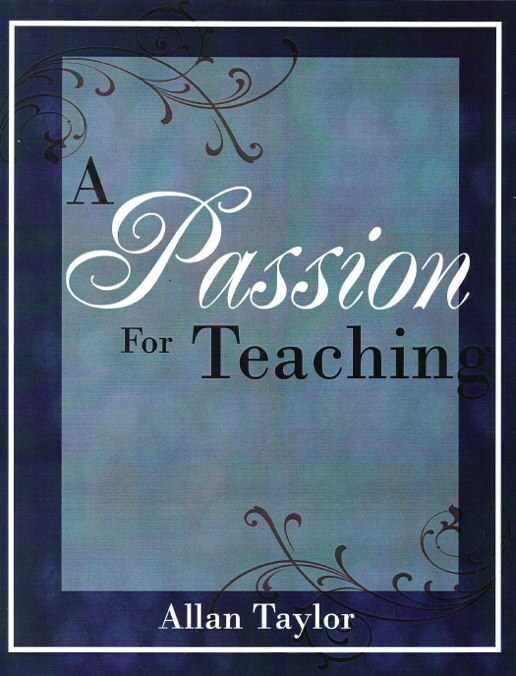 Customize the lessons that best fit your teaching style or your Sunday School philosophy. Permission is granted to reproduce all copies and alter the lessons for your church/organization only.